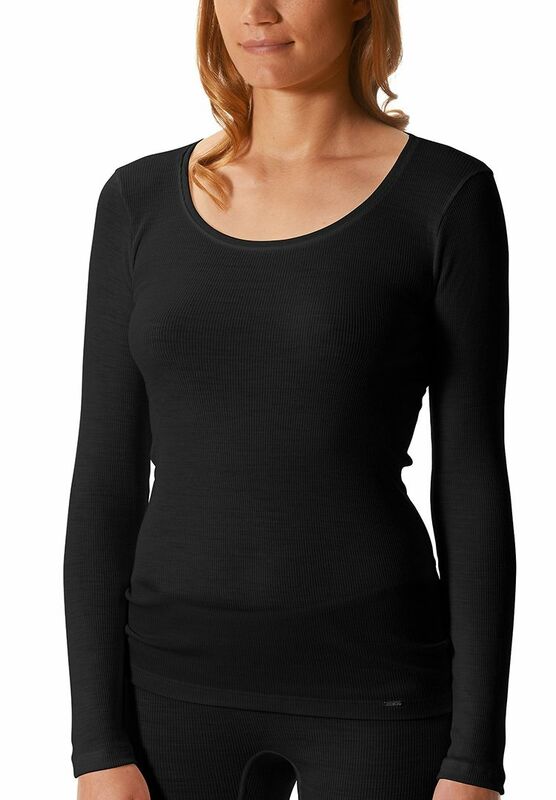 This super soft Merino Wool and Silk top is cut to a long length to keep your midriff and lower back warm. The ribbed knit ensures a perfect close fit across your whole torso. With 70% Merino wool this top will keep you really warm and the high silk content lends a more luxurious super soft feel to the fabric. Super soft thermal brief, made of 70% Merino Wool and 30% Silk for a luxurious feel. Available in Off-White.